The Technopolis of Athens is one of the city’s major cultural venues located in the old gasworks precinct of Athens. 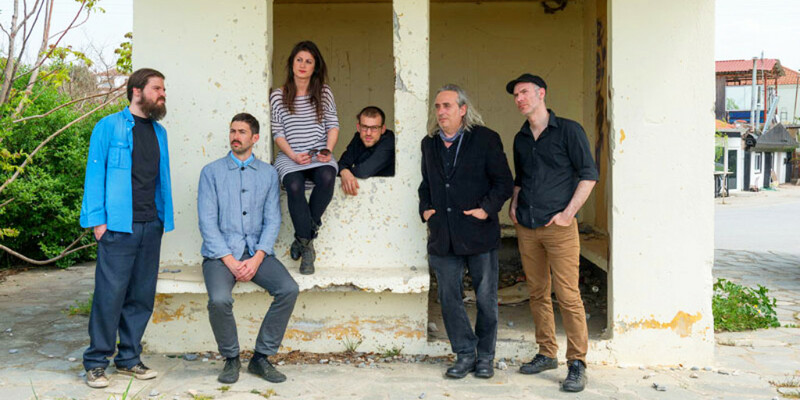 Greek and international artists will perform in the following concerts throughout September including Melina Kana, Socrates Malamas and the hugely acclaimed LP aka Laura Pergolizzi. One of the most significant Greek female singers, Melina Kana will appear at the central courtyard of Technopolis for one show only. Famous for her unique voice, Kana’s music is considered Greek “entehna”. 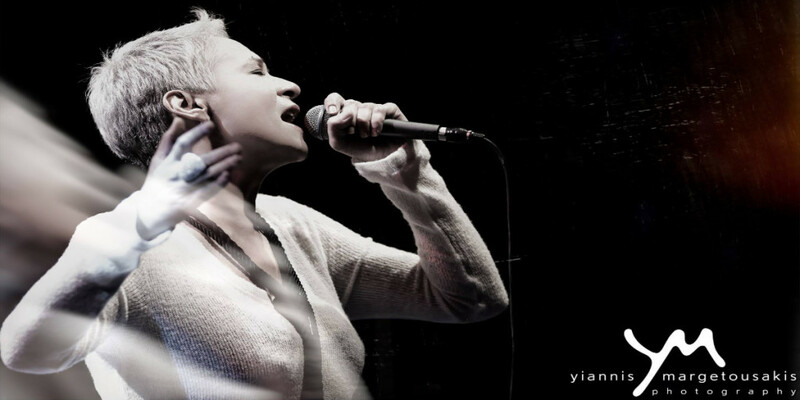 She has collaborated with many renowned Greek contemporary composers including Socrates Malamas. Her band “The Charmers of Thissio” will accompany her on stage. 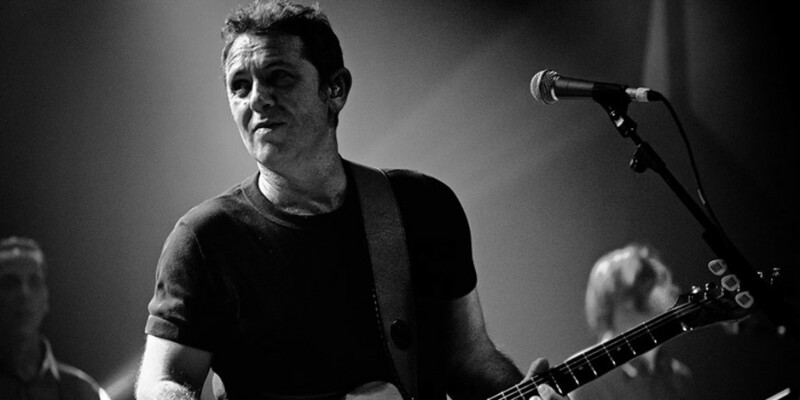 Pavlos Pavlidis is a famous Greek artist who became known during the 90’s with his band Xylina Spathia. His music is classified as Greek “entehna” and his lyrics are considered poetic. He is currently leading the band B-Movies and together they will perform from their new album A Fire In A Matchbox. K. VITA returns to the Technopolis stage to perform his new work, along with his acclaimed songs of the past. He is known for his mix of electric sounds, poetic lyrics and simple melodies. 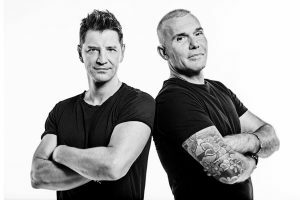 Konstantinos Vita started as the founding member of the band Stereo Nova and since 1996 has been working on solo projects. He has composed music for the cinema, theatre and dance. Greek singers George Dalaras, Dimitra Galani, Eleni Tsaligopoulou, Lavrentis Machairitsas, Christos Thivaios among others will pay tribute to songwriter Manos Eleftheriou. One of the most unique modern Greek voices, Giannis Aggelakas will perform live at Technopolis with his band. Aggelakas is known as the former lead singer of the legendary rock band Trypes and has since had an acclaimed career as a solo artist since 2000. His music is Greek folk “entehna”. Melina Aslanidou has had an active career since 2000 and her songs are considered “entehna/laika”. She has collaborated with major Greek artists, and was part of the X Factor judging panel in 2015. Thanasis Papakonstantinou and his friends will end their summer tour at Technopolis. Papakonstantinou has had a career spanning more than 20 years and his music is considered “entehna-laika”. 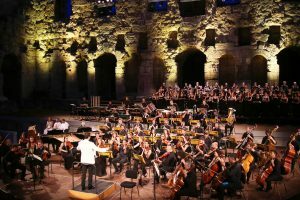 As a multi-instrumentalist and talented composer, his work has made an invaluable contribution to Greek contemporary music. Socrates Malamas has collaborated with many significant Greek artists over his long career and some of his songs including Princess are considered national hymns. His music is “entehna/laika”. 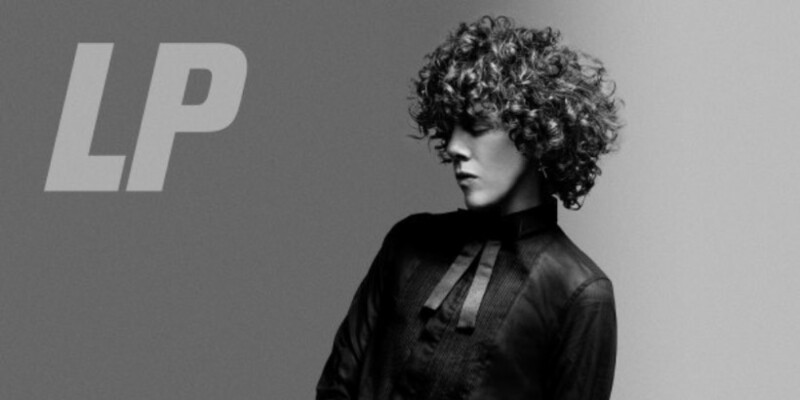 LP, the American pop-rock singer that has recently dominated radio stations all around the world, will perform at Technopolis for the first time. LP wrote songs in the early 00’s for famous artists such as Rihanna, Christina Aguilera and Cher Lloyd. The last 12 months has seen her rise to the top of the music charts with her hit Lost On You.